Two's company but four's an awesome panel of podcasters! Yes that's right, we've brought in the new recruits Neale and Dobbie to discuss the happenings of the week, including the upcoming release of Super Smash Bros. Ultimate and the possible release of the Avengers 4 trailer this Saturday! So the dust has settled on another year of video games and the Games Awards has crowned The Legend of Zelda: Breath of the Wild as 2017’s game of the year. Now in this writer’s humble opinion, there could be no other winner; the sheer scale, variety and resplendent beauty of the game makes it one of the all time greats, and one that should be held in the same regard as Super Mario Bros., Grand Theft Auto 3 and The Sims as a game that redefined what the medium is capable of. However, that isn’t to say Link and co. didn’t have some stiff competition; 2017 saw a stellar line up of video game releases to help us escape from our increasingly depressing journey to post-mortal oblivion. With that being said, here’s Upside Down Shark’s best video games of 2017. One of the later launch titles for the Nintendo Switch, Mario Odyssey is a belter, I tell you what! 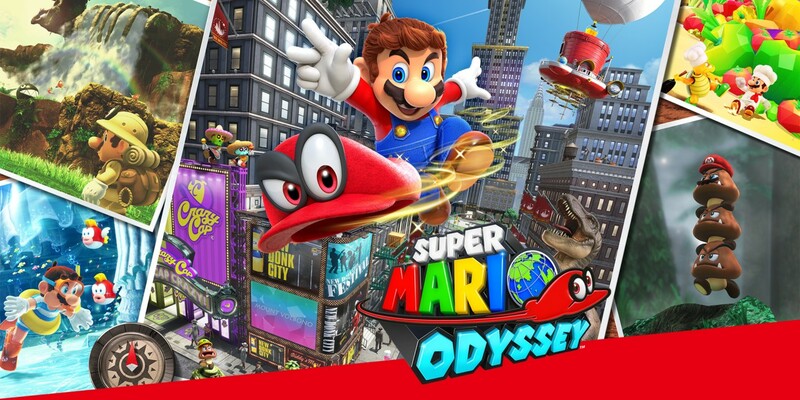 Just like in the world of cinema, for far too long it felt like Nintendo and other major studios were rehashing their existing franchises in a lazy attempt to make a cash cow – Mario Odyssey bucks this trend and then some. Rather, it takes the mustachioed mascot and thrusts him in a fresh, original direction; new worlds, new mechanics and new challenges make playing it an absolute delight and a testament to Nintendo’s expertise in game design. If you have a Switch, it’s an absolute must buy. Sonic the Hedgehog has been dragged through the mud for the better part of a decade, with titles ranging from mediocre to traumatically awful (we’re looking at you, Sonic Unleashed), so you’d be forgiven for acknowledging a new game featuring the titular blue Erinaceidae (look at us, using the big words) with little more than a tut and derisive shake of the head. Sonic Mania proved us all wrong. 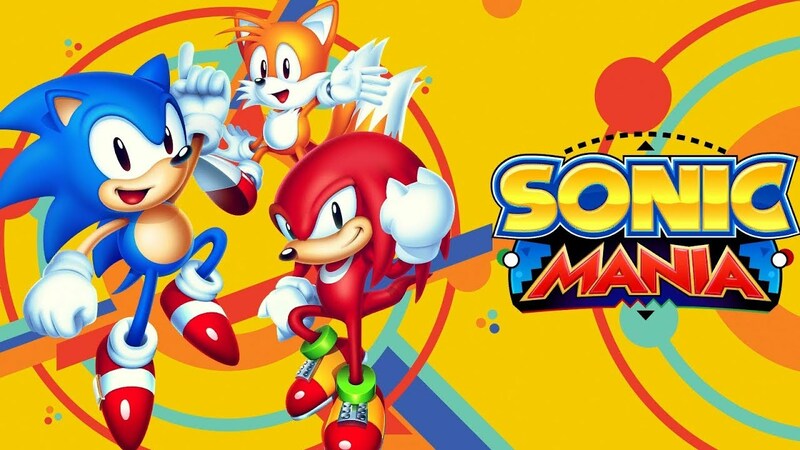 Designed by freelance SEGA superfan Christian Whitehead, Sonic Mania is the quintessential labour of love. Repurposing the visual assets from the first generations of the series, it strips away the awful gimmicks to give us something that not only evokes the warmth of nostalgia, but does so with a polished, almost modern presentation. In an era where pop-culture seems to be obsessed with reliving the ‘good ol’ days’, it’s refreshing to see something that manages to balance celebrating the past while also looking to the future. Playing while eating a chili dog isn’t mandatory but is strongly encouraged. South Park: The Fractured But Whole is good, m’kay. The sequel to 2014’s The Stick of Truth, The Fractured But Whole manages to capture the puerile, offensive yet oddly charming humour of the TV show and incorporate it into some pretty solid game mechanics. Classic turn-based RPG battles are tense and challenging, the character progression system is satisfying and just like its predecessor, the art direction makes it feel like you’re playing through a genuine episode of South Park. 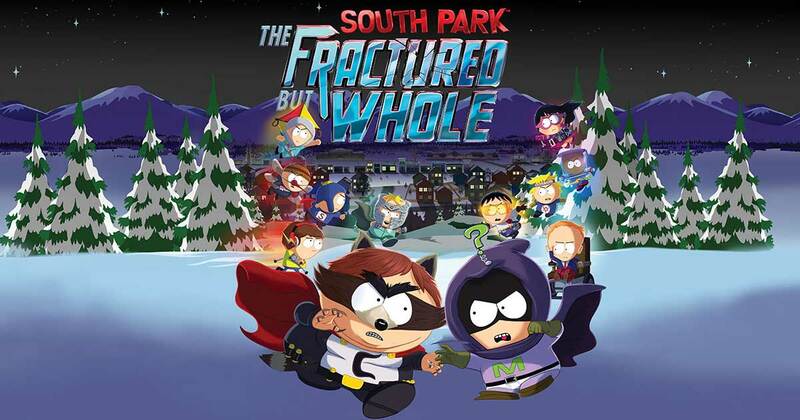 I won’t spoil any of the gags or plot here but needless to say, if you’re a fan of the show and enjoy a healthy dose of cringe, The Fractured But Whole is definitely not to be missed. Shifting swiftly from the groin-grabbingly funny to a harrowing portrayal of the future, next up on our list of the best games of 2017 we have Horizon Zero Dawn. 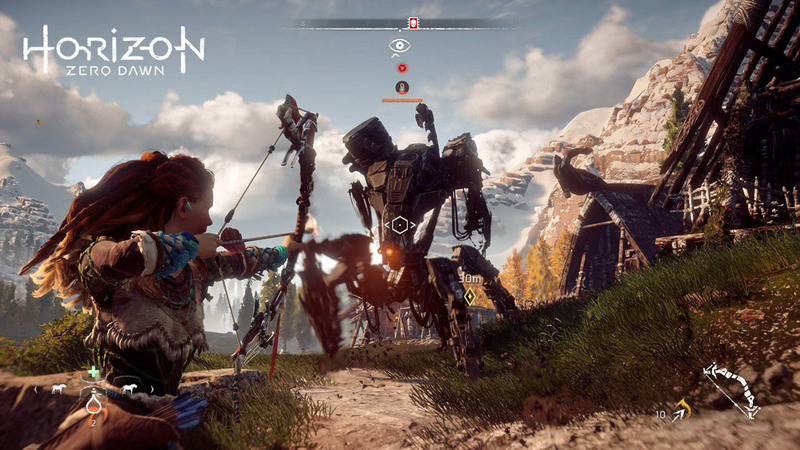 Set in a primitive post-apocalyptic society infested with deadly robots (most of which look like something that could be cooked up by Boston Dynamics), you play as Aloy, an outcast hunter gatherer on a quest to make sense of the world around her. And exploring this world is a rip-roaring good time; a combination of addictive RPG elements, a compelling story and a vibrant map make this a title that could easily become a multi-game franchise. What’s more, the inclusion of a strong female protagonist should not go unnoticed nor uncelebrated. During a time in which the established (and quite frankly ridiculous) gender roles within society are being challenged more so than ever, it’s important for the next generation to have a variety of different role models to look up to, regardless of gender, orientation or race. If Horizon Zero Dawn helps to achieve this in some small way, then it must be considered an important piece of cultural art. It’s an amazing how much good a year off can do. With several less than stellar titles being released in recent years (not to mention an even less than stellar film adaptation), it’s fair to say that Assassin’s Creed was going through the doldrums. Skip forward to October 2017 and Assassin’s Creed Origins has flip reversed that trend in the best possible way. As the name implies, the game is set during the beginnings of the centuries old conflict between the Assassins and what would become the Templar Order at the height of Ancient Egyptian culture. The idea of Origins being a new start isn’t limited to the narrative of the game, as the mechanics, graphics and gameplay all feel revitalised and fresh for the first time since Assassin’s Creed: Black Flag. A special mention must also be made about the nigh on ludicrous size of the game. When Upside Down Shark started playing, it took a solid 4-5 hours of wandering and general pottering about before we even got to the title screen – in that time you could complete The Order: 1886 four times and walk up the shop to trade it in! At the time of writing we still haven’t completed the game, so if you’re looking for maximum bang for your buck when considering your next gaming purchase, look no further. And that’s a wrap on the best video games of 2017. Here’s hoping 2018 see’s even more excuses for me to shirk all real world responsibilities and run away to the realm of pixels and polygons. Let us know in the comments below and don’t forget to like us on Facebook, follow us on Twitter & Instagram and subscribe to our Youtube channel. While you’re at it, listen to Upside Down Shark Radio on iTunes, Stitcher and anywhere that all fine podcasts are found for more pop-culture chat, music, memes and tomfoolery.